Jackson Hole Whitewater has been in business since 1963 and remains one of Jackson Holes favorite rafting companies! JHWW is a small family run business and caters to making your trip a most memorable experience. Talk about adding a little adventure to your Jackson Hole vacation, JHWW has an awesome variety of trip types for you to customize. If you have additional questions about our trips and packages, feel free to contact us at info@jhww.com or call 307-733-1007 to book a trip today! Do you own Jackson Hole Whitewater? 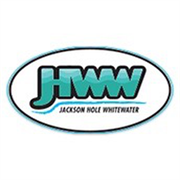 Due to the unique way that the eBusinessPages Business Directory is structured a Premium + Verified Listing is the most powerful way to get more clients to contact Jackson Hole Whitewater. Not only will your listing be more noticeable and more trustworthy, it will also be displayed more prominently in our category (International Business Services and Parent Categories) and location (Jackson, WY and USA Wide) listings. 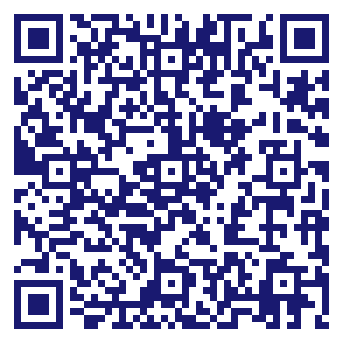 Jackson Hole Whitewater will be displayed in your competitor's listings while no ads will be shown in your own listing. Starting at $2.78 for a Premium Verified Listing, there is every reason to give Jackson Hole Whitewater the eBusinessPages Premium treatment today.